Completely updated! More than move in ready! 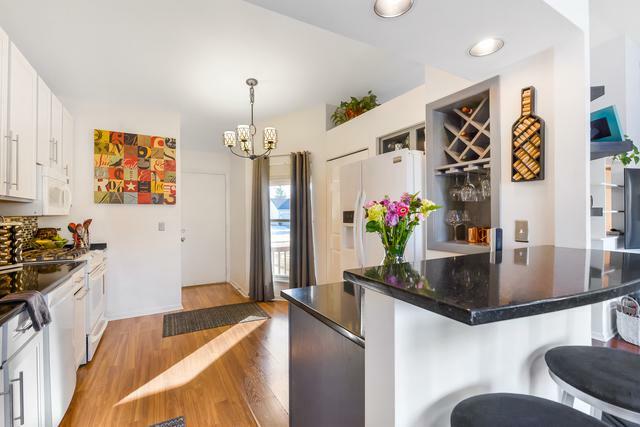 Look at the kitchen! 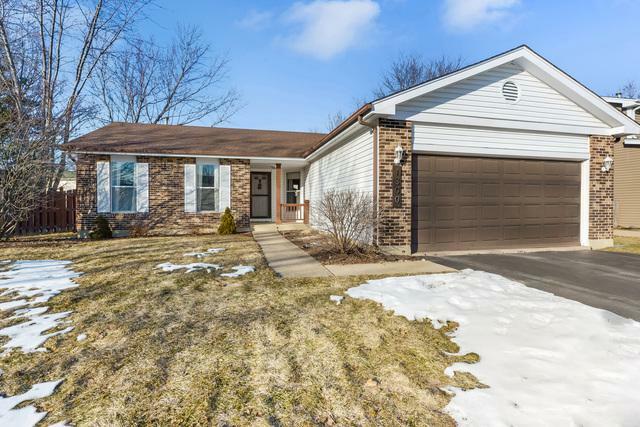 This ranch home has a great open layout with lots of sunlight! 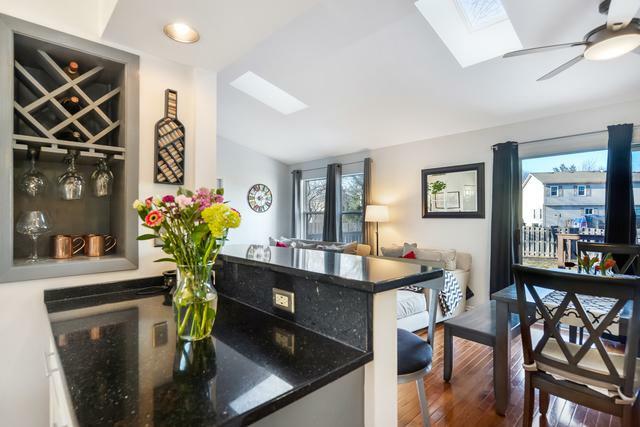 Enjoy the warm living room which has skylights, fresh paint and hardwood floors! 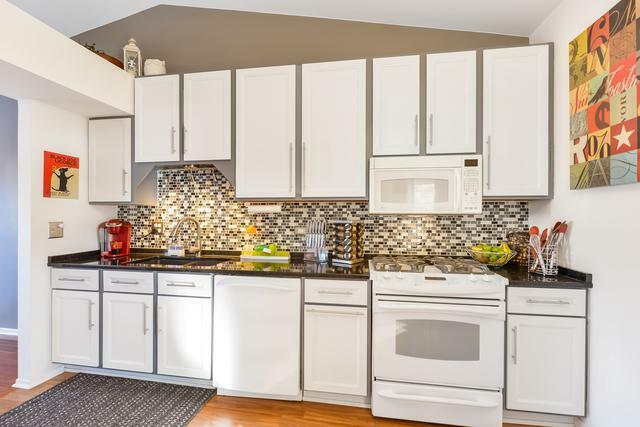 The updated kitchen has lots of cabinet space, updated back-splash and quartz counter tops! The master suite is completely updated with amazing finishes! The master bath update with granite counter tops, updated flooring and comfort height counters! Large walk in closet! The full unfinished basement give you an additional 1,400 of living space! Large deck for get togethers off the back of this home which is completely fenced! Close to schools, shopping and more! Listing provided courtesy of Property Up Inc..